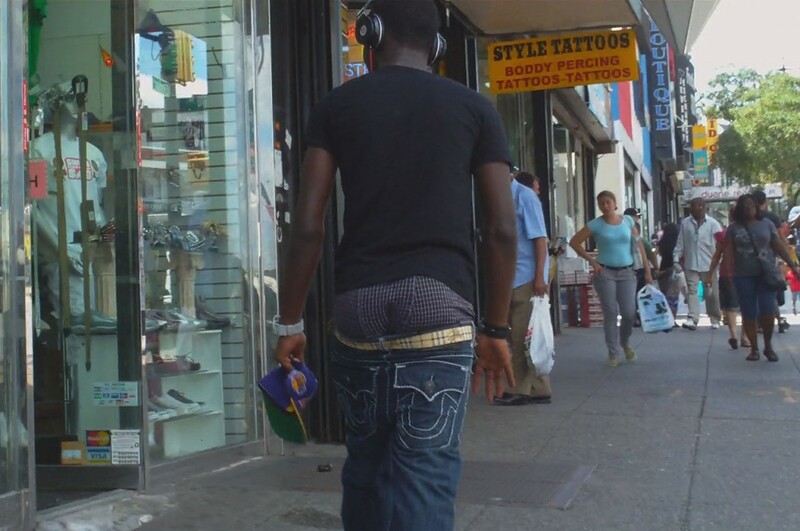 Some more hood saggerz from da hood… thanks to Allen for those ! 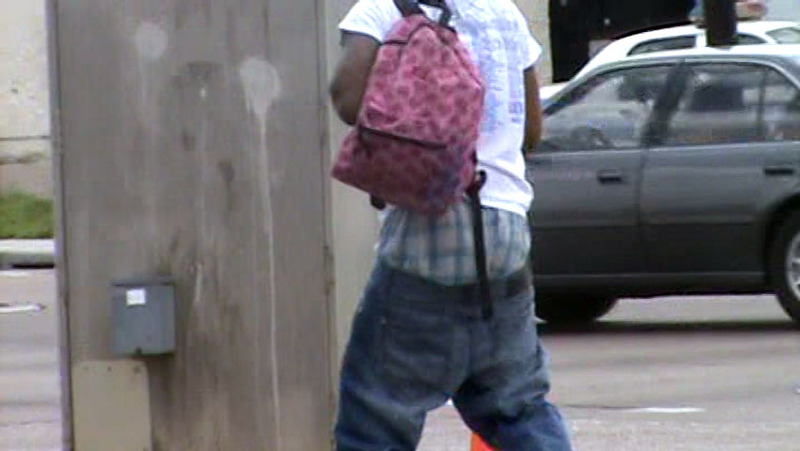 BJT saggin and gettin so excited that he needs to shoot a big load ! 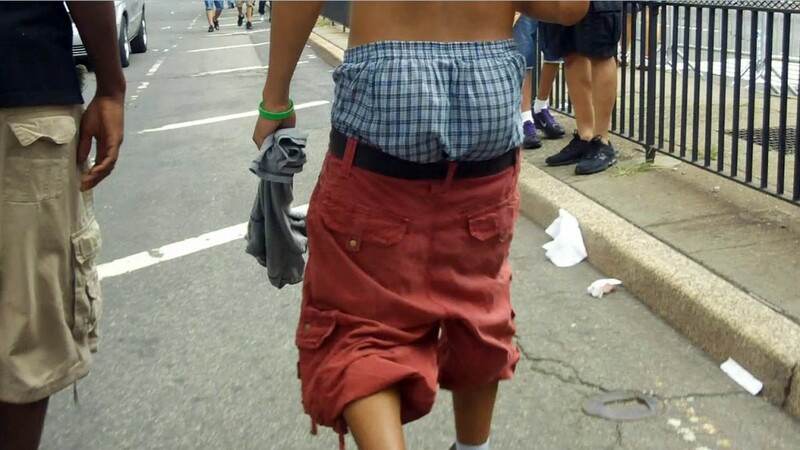 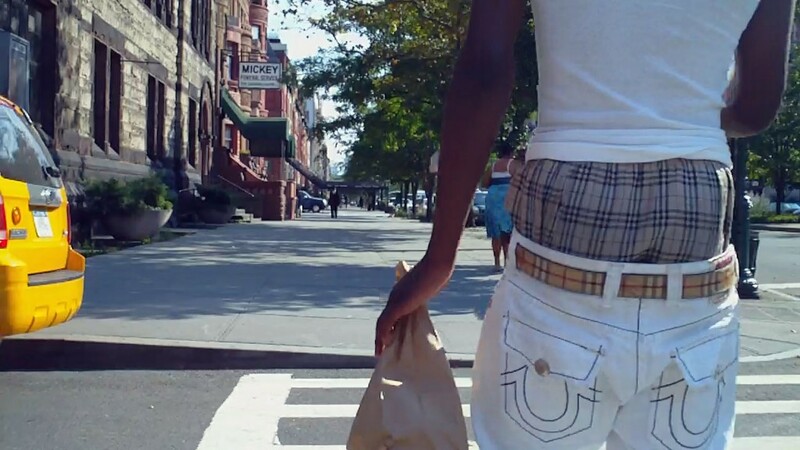 A double sag from Baltimore…I love the way he sags ! 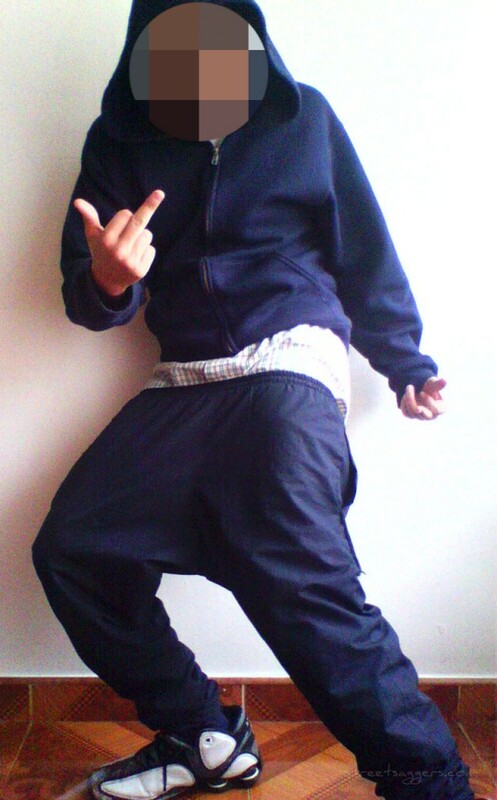 Anyone want the following ?